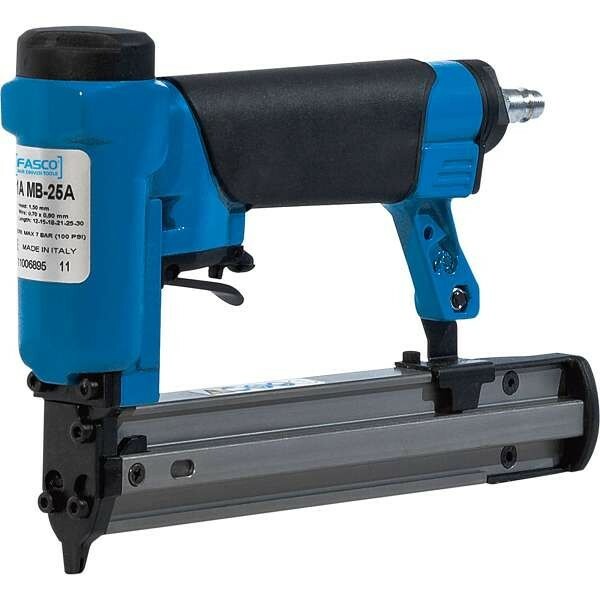 Powerful, versatile and long-lasting air powered tools by FASCO Italy, including staplers, nailers, pinners, bradders and more. 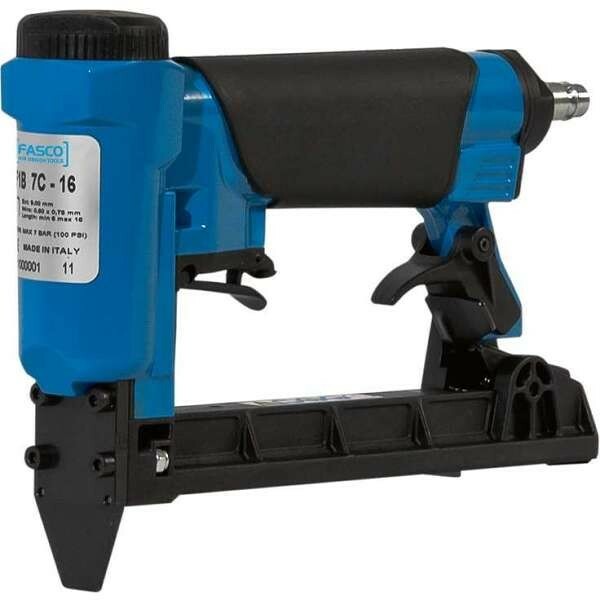 FASCO tools are especially designed to withstand the challenges of the every day working world. 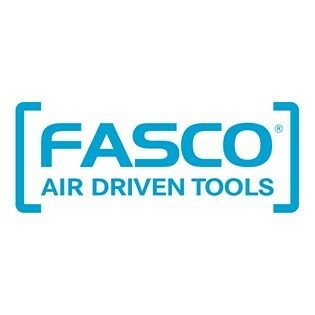 FASCO tools has more than 45 years experience in the development and production of high quality air-powered fastening tools. 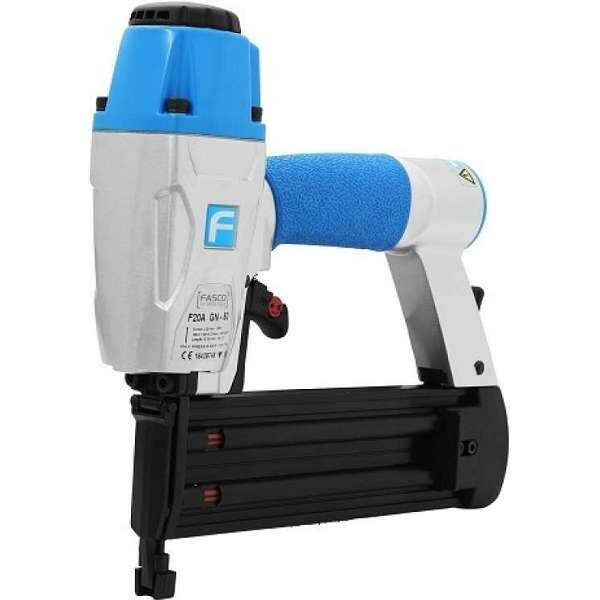 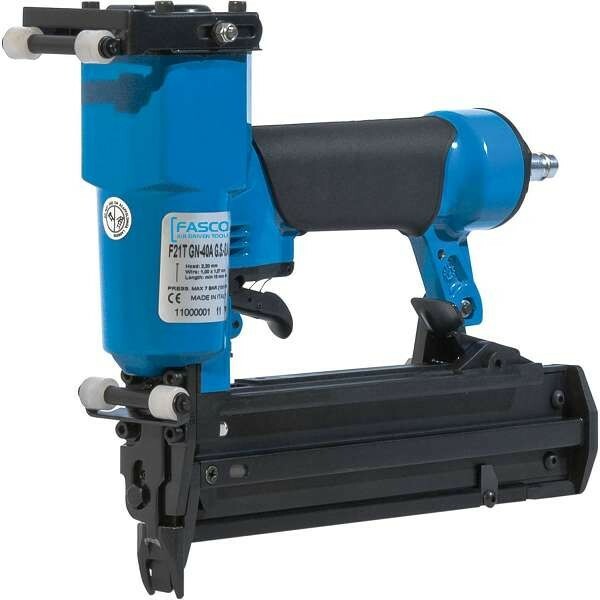 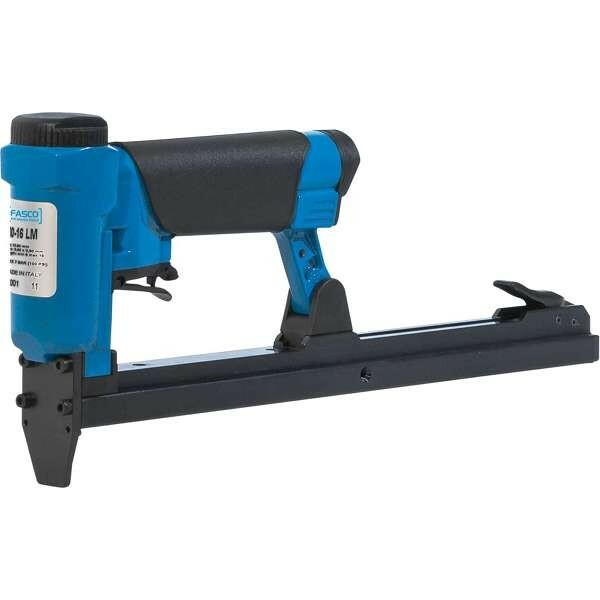 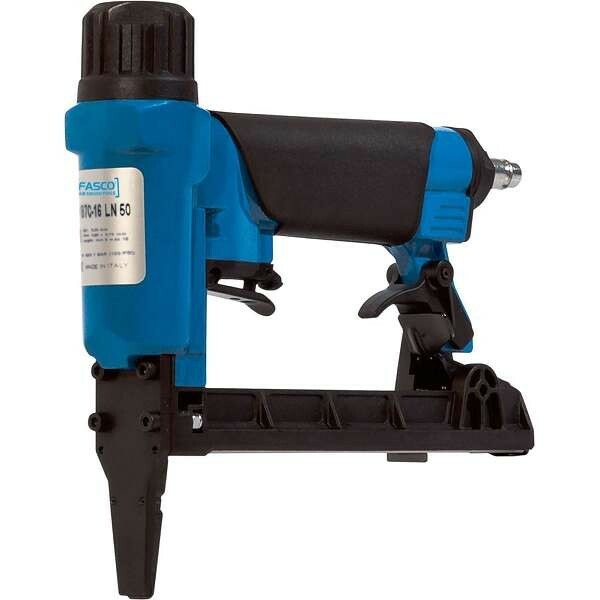 With a huge range of different air-powered tools, FASCO offers one of the largest and most diverse collections of pneumatic nailers and staplers worldwide. 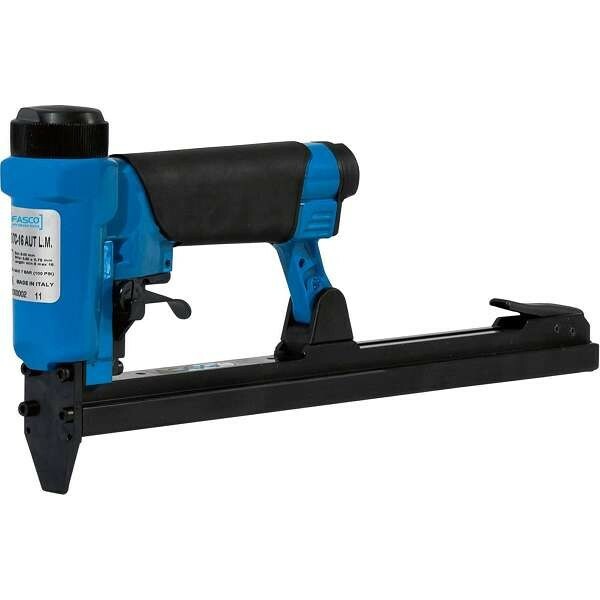 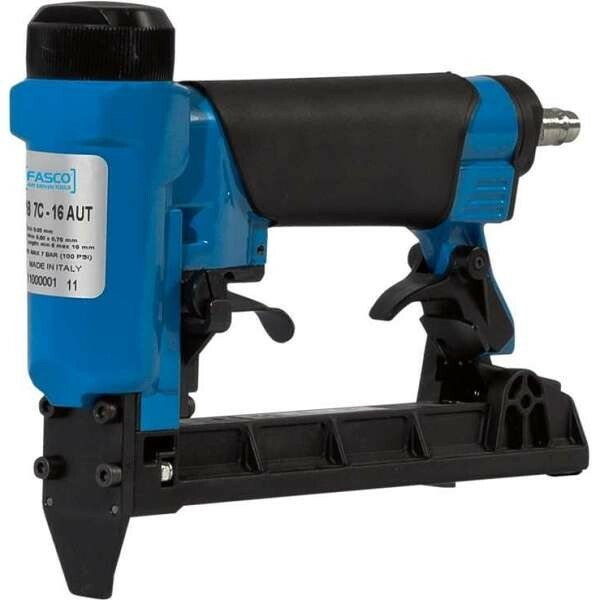 FASCO tools can therefore meet most requirements, ranging from construction to upholstery. 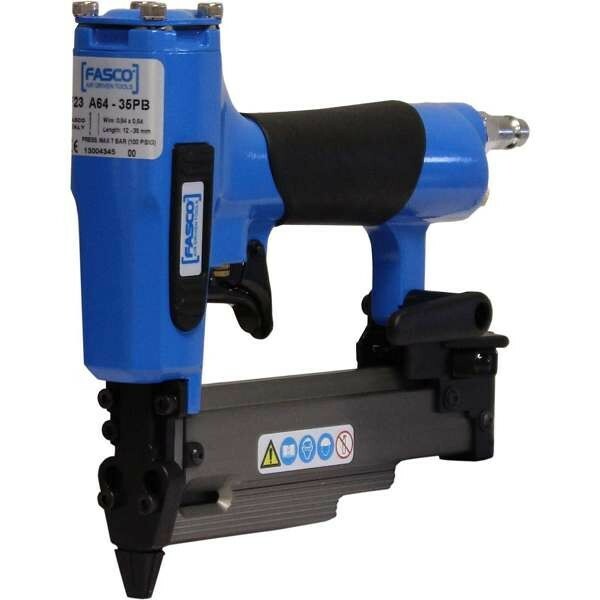 FASCO tools offer one of the most complete ranges of pneumatic tools worldwide.